Scientists have developed solar cells powered by bacteria that can work even if the sky is cloudy. Researchers from the University of British Columbia (UBC) in Canada have genetically engineered the microbes to produce a dye that harvests light and converts it into energy. Initial testing has shown the cells to work “as efficiently in dim light as in bright light”, generating a current “stronger than any previously recorded from such a device”, the team said. The researchers say their method is cheap and sustainable and the hope is that these “biogenic” cells could in future be used in solar panels in places like British Columbia and parts of northern Europe where overcast skies are common. According to the researchers, previous efforts to develop biogenic solar cells involved extracting lycopene – a natural pigment that bacteria use for photosynthesis – but the UBC team decided to leave the dye in the bacteria as it was more cost-effective. 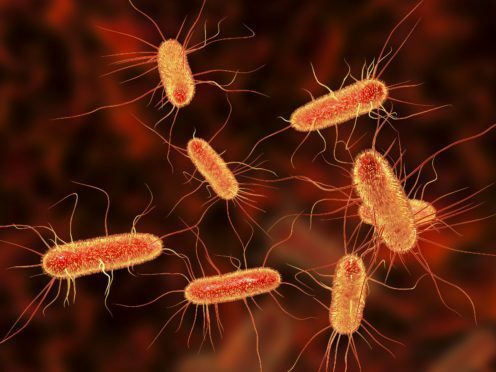 They genetically-engineered E.coli – bacteria that normally live in the intestines of healthy people and animals – to produce large quantities of lycopene – which is particularly efficient at harvesting light. The researchers then coated the strain with a mineral which acts as a semiconductor. They were able to generate a current density of 0.686 milliamps per square centimetre – which the team says is “an improvement on the 0.362 achieved by others in the field”. Prof Yadav said: “We recorded the highest current density for a biogenic solar cell. 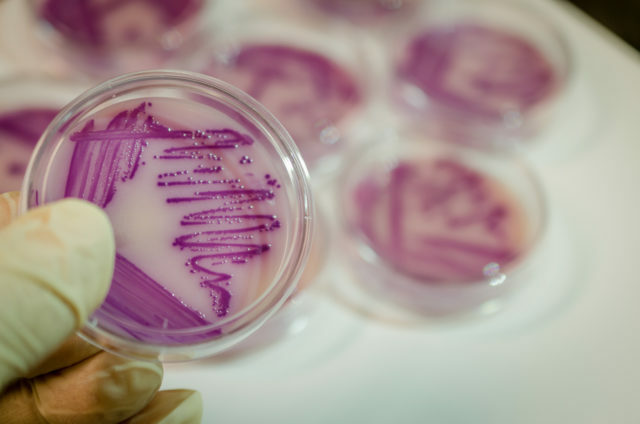 He believes the “holy grail” in the technology would be to find a method that does not kill the bacteria so the dye can be produced indefinitely. The research is published in the journal Small.